Hey everyone, I apologize for not posting last week since I was preoccupied with... school. But luckily over the past week someone reached out to me through email and wanted to do a guest post. Since the last guest blogger was a long while ago, I thought hey why not? Having watched plenty of anime over the years, I have handpicked a few that I think you should watch on Netflix during your spare time. This is the classic old school anime of 1990s. You can definitely tell the artwork is different from recent anime like Fate/Zero. Don’t let that fool you though. 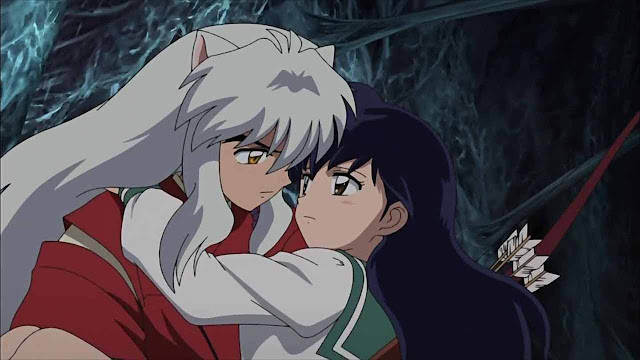 InuYasha is an adventure anime where Kagome and the half human, half demon InuYasha goes on a journey to retrieve the sacred jewel shards. Kagome actually time travels back 500 years ago. This is a very popular anime back then when it was released in 1996. I know most people have already watched it, but it is always worthy of a mention in many people’s anime list. Why? 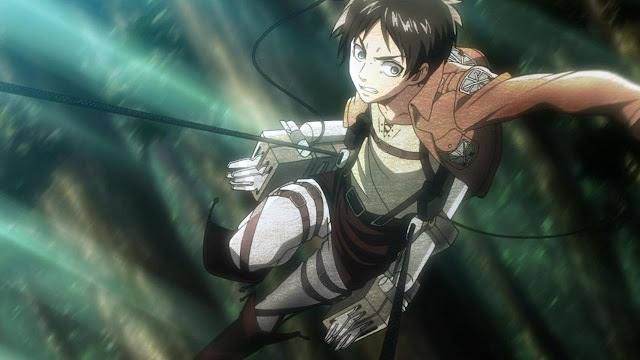 Because the narration and suspense is just too good to pass up.The story is pretty much an “end of humanity” kind of scenario, where the Titans are man/woman eating creatures that are invading the barricaded walls of the remaining cities that are protected from Titan invasion. 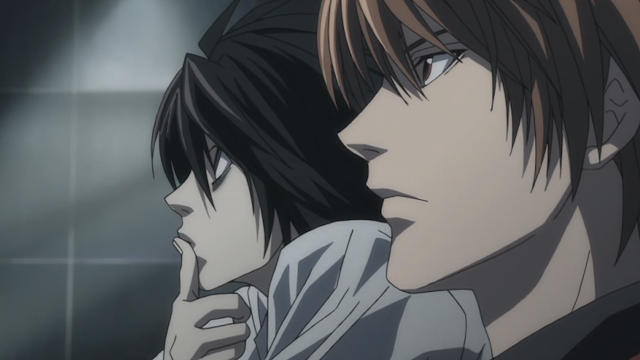 You also get to witness some nail biting scenes and a shocking first episode. This anime has quite a good amount of gore in it, so people that don’t like bloodshed should proceed with caution. You have been warned! 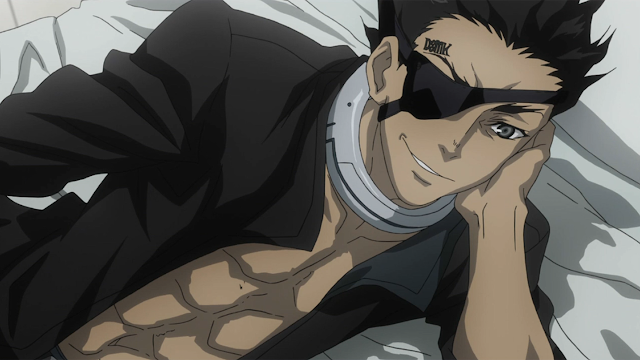 The main character, Ganta is framed for killing his classmates and ends up in a twisted prison where convicts are forced to death matches just to entertain the crowd. The opening song of the anime is One Reason by Fate, an excellent song that suits the theme of the anime. 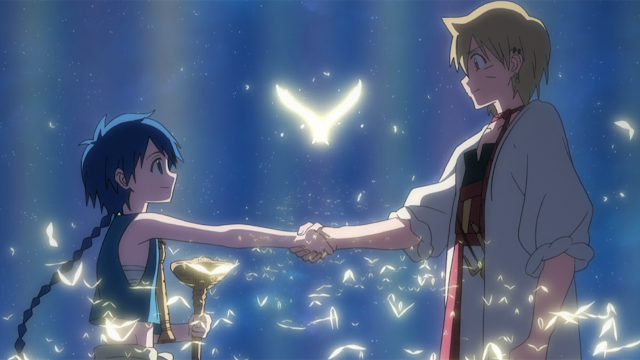 I have a feeling that this anime is inspired by Aladdin. The adventures and names all follow closely to the lore of Aladdin. Even the main character’s name is Aladdin. The story revolves around “Dungeons” where precious treasure resides. Aladdin embarks a journey to explore the world with Ugo, a blue djinn that he can summon with his flute to aid him. If you enjoy adventure anime, this is a good one to pick up. 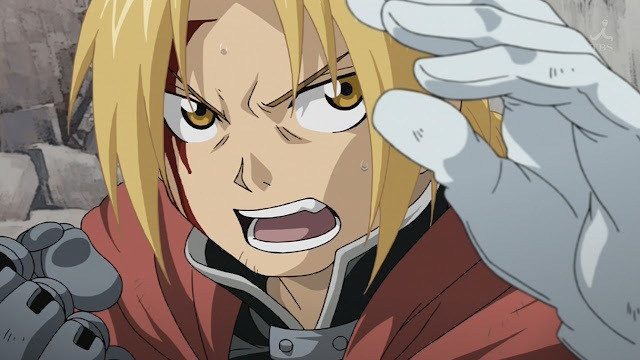 FMA was already a good series and brotherhood is an even better version. 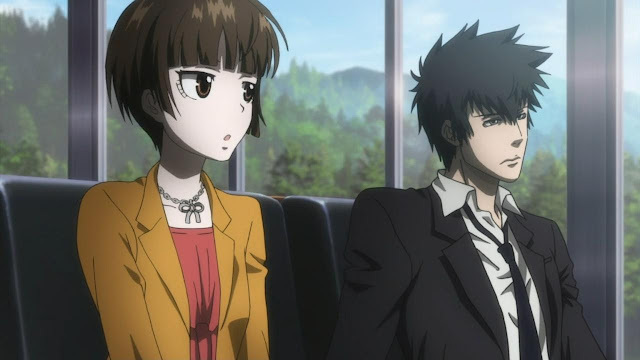 Since brotherhood follows the manga, it had a very fast pace and it takes a bit of time to get used to as the original series was a lot slower in terms of story plot. The voice acting is top notch and consistent, which was one of the reasons as the voice really matched the character’s personality. You also get to see more character development aside from Ed and Al. 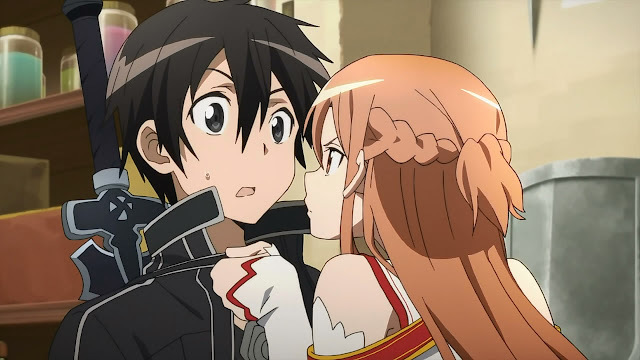 Sword Art Online is a very popular series that I have to include to avoid the wrath of the fan boys. Jokes aside, the story revolves around MMORPG that gets turn into a real situation for the characters. I guess the gaming setting really goes hand in hand with anime, which is one of the reasons why many fans like it very much. The main character is your typical strong fighter but when it comes to love and relationships, he is as dense as a rock. It is very evident the target demographic for the anime is gamers from ages 12 to 24. Want to experience a game in real life? Watch Sword Art Online! Author Bio – Kenny is the owner of OnlineFanatic.com and is fond of writing various anime and gaming topics during his spare time. You are welcome to drop by and say hello or talk about gaming and entertainment.